Ability to pass ISF Marlins Test level 2. 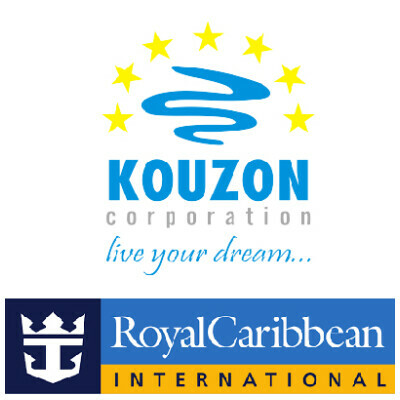 Successfully completes Royal Caribbean International’s Alcohol Awareness Training. Tests (ServeSafe) with a passing score within 30 days of contract. Two to three years previous bar server experience, preferably in a 4 or 5 star restaurant, lounge, hotel or cruise ship. Ability to work independently to, quickly and accurately, take and serve drink orders. Basic knowledge of liquor, beer, wine brands and quality. Experience working with cash registers and/or related computerized systems. Ability to up-sell and promote drinks and specials. Ability to provide on-the-job training to Bar Utility personnel. Must pass ISF Marlins Test to a minimum category 2 level.